We offer state of the art CNC machining equipment coupled with decades of job shop experience —making us a clear choice for custom precision machining. From large fabrications to precision fixtures and complex assemblies, we have the expertise in-house. We have over 50 years of experience machining the world’s most complex parts. We specialize in 5-axis machining while providing integral industry parts ranging from defense to consumer goods. Our ability to manufacture complex parts within tight tolerances make us a reliable ally for even your most challenging projects. We minimize lead times and maximize efficiency to facilitate your competitive advantage. Our milling capabilities include high-performance 3, 4 and 5-axis milling with turning capabilities. These capabilities paired with our estimating, program management, manufacturing engineering, and design teams are what set us apart. We work with you to identify cost reduction and decrease lead times. We specialize in small to large turning operations with precision milling capabilities. 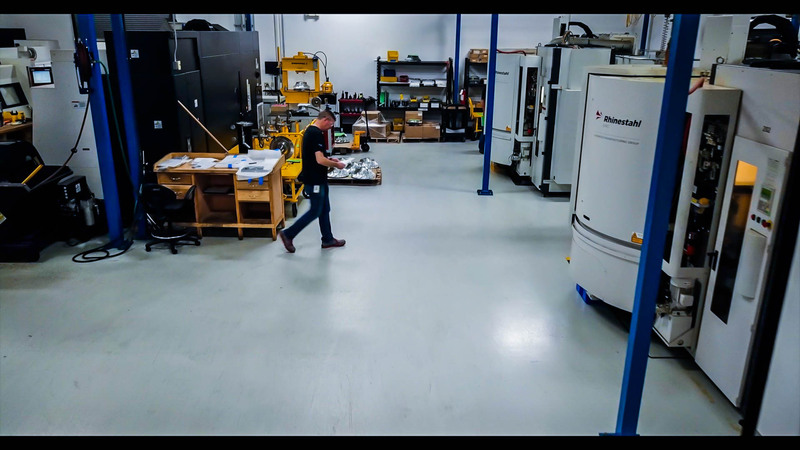 Our process management team elimi­nates the need for multiple machines and setups by utilizing our turn­ing and milling capabilities. Our boring mills are predominantly used to create large manufacturing jigs, or to modify large, high precision parts. We have over 40 years’ experience in the generation of splines and gears using multiple technologies. Our machines include a splining cell that utilizes the four horizontal gear shapers: disk, hub, shank, and helical cutters. We can produce internal and external splines up to 6 inches in length on shafts up to 10 feet long. We also produce outer splines and gears utilizing conventional machining techniques and currently produce machined splines on a production basis. Our “Grind Cell” specializes in precision grinding across multiple industries from space to transportation. Our commitment to through-process quality inspections by our superior quality engineers and machinists ensures best-in-class accuracy. Our fabrication capabilities have provided the framework for the future of transportation, built the infrastructure of today’s space industry, and provided integral parts for a modern defense industry. We are NAVSEA qualified with multiple ASME BPE-2012 welders on staff and guarantee superior quality in every weld. We specialize in the welding processes known as TIG/MIG. We have the knowledge and experience to align our welding expertise with your job to assure the best technical solution is achieved for the best value. Our metal bending and flattening abilities allow us to create the right shape for you to exact specifications. We provide complex electro-mechanical, hydraulic, and turnkey assemblies for a diverse field of industries from aerospace to consumer goods. Our flexibility ensures collaboration through every step of the process. 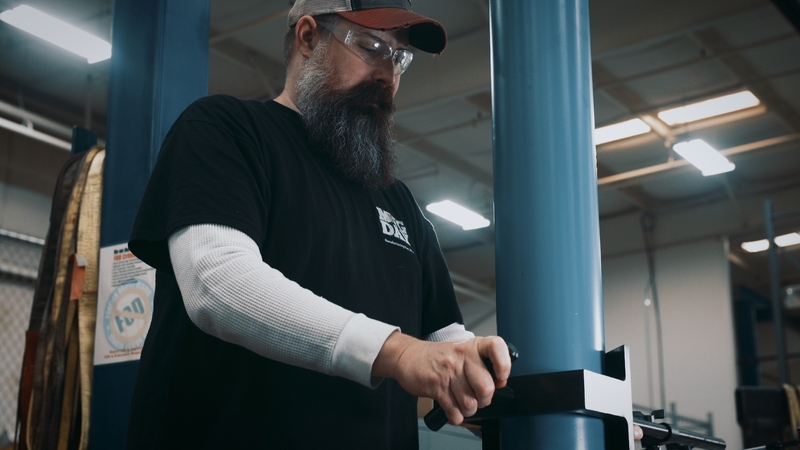 With build-to-print and design-and-build capabilities, we are committed to handling any full-service contract manufacturing and assembly job with expertise and precision. With every new project, our engineering team provides a technical liaison to manage design, quoting, and routing. Our engineers build and own the process of your project through completion while in constant contact with our shop, sales team, and customers. We have estimating, program management, manufacturing engineering, and design capabilities located in the same department. This facilitates shorter lead times and timely responses for you. Our project engineering team provides design for manufacturability input offering opportunities for cost reduction for new or existing products. Our team supports you by building efficient processes, managing the process through completion, and completing projects on time. We can help you develop, design, and produce your prototype part, whether it a single piece run, or a part that will lead to production. We strive to provide manufacturing input that adds value to your design or reduces the manufacturing cost. When needed, we build custom work cells dedicated to specific projects. Many customers have unique families of parts or assemblies that are best manufactured on specialized equipment. The equipment, floor layout and product flow allow us to optimize our manufacturing process while offering you the best value for your product. Best-in-class quality is integral to shared success. Our team of quality engineers utilize in-process and final inspections to ensure outstanding quality throughout the entire building process. We meet and exceed specifications — from start to finish. Our expert team of quality engineers work with you to ensure the correct tools, processes and materials are satisfying the needs of you project. Experienced operators control our coordinate measuring machines (CMM) in our Inspection Lab. The third-axis allows for a higher-level of testing to ensure your product is always meeting your standards. We demand that any product leaving our inspection lab is of the highest-quality and able to perform under the most exhaustive tests. 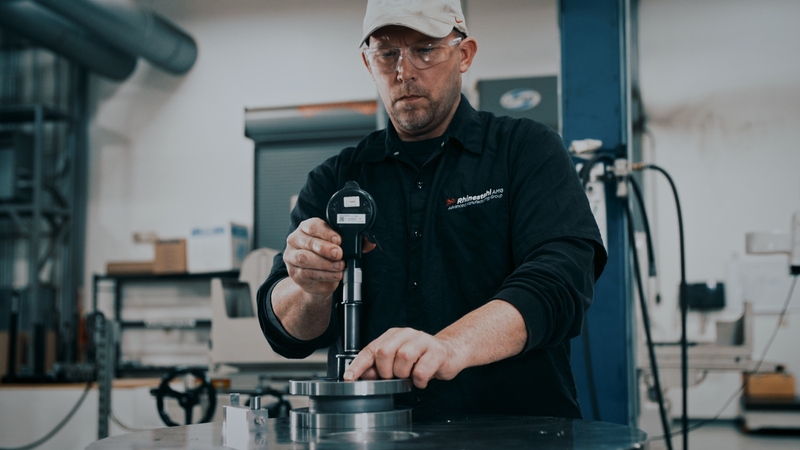 Our precision hydraulic arbors, chucks, and specialty fixtures are used where accurate centering, repeatability, and positive clamping are a must. Our engineering team gives us the capability to provide custom and specific requirements for any project. We offer a breadth of capabilities to help bring your project to completion. Our team of expert craftsmen bring a wealth of knowledge and experience to deliver high-quality results in the most efficient and up-to-date processes. For more information on our machinery or services, contact one of our dedicated team members.